« THE SECRET out now! 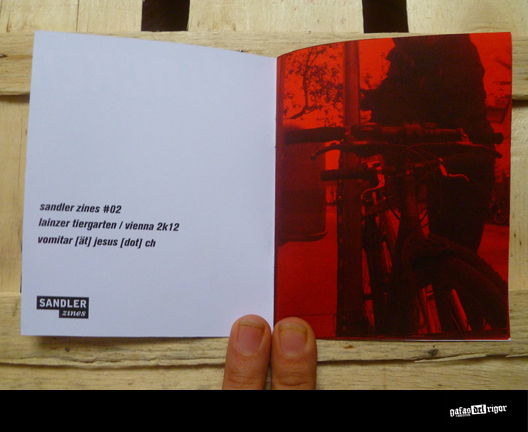 SANDLER ZINES #02 out now! 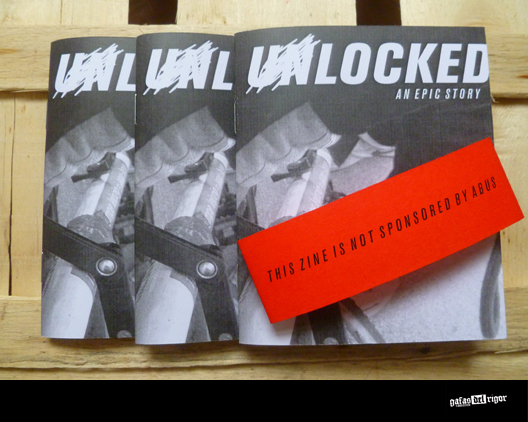 Second issues of Sandler Zines! Deals w/ bikes and anti-theft arrangements. A6 format. 6 photocopied pages. Limited to 16 copies only! 3 different editions available.